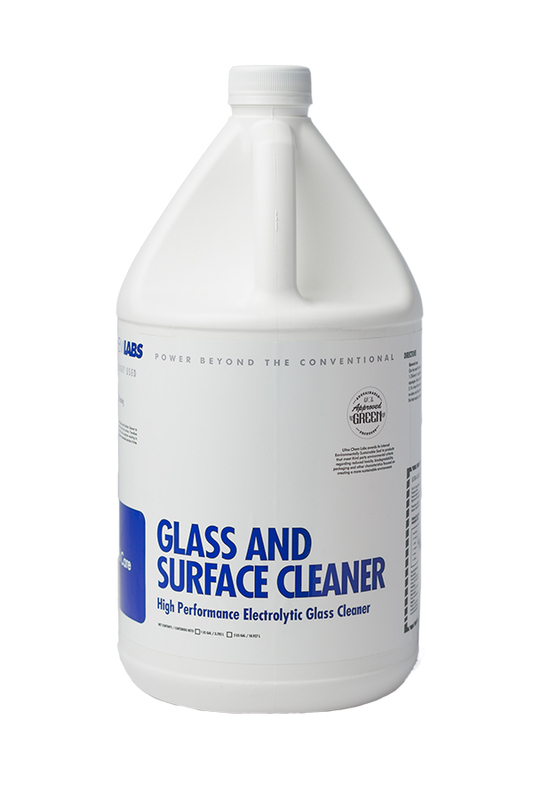 High Performance Glass and Surface Cleaner. 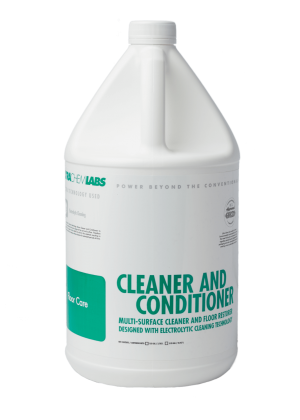 The secret behind Ultra Chem Labs’ Glass and Surface Cleaner is its unique Electrolytic Cleaning and Conditioning technology which removes soils electrolytically. 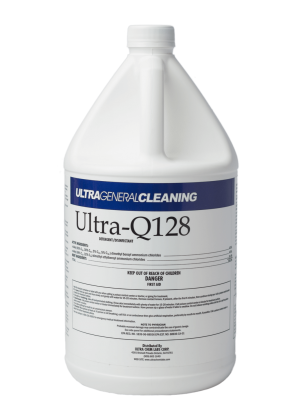 As a result, Glass and Surface Cleaner uniquely conditions glass and surfaces to repel soils which keeps glass surfaces cleaner for extended periods of time. 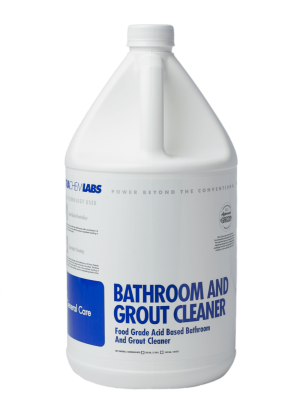 It restores shiny appearance, removes old residue chemical from previous cleaners, is non-dependent on pH, solvents, ammonia, caustic builders, and does not leave residue.